Blockchain and cryptocurrency may have faced the Crypto Winter, but there are no signs of them slowing down. According to a recent report, the lobbies working on blockchain technology have tripled since 2018, amounting to 33 projects in the fourth quarter of 2018. This, in comparison to 12 in the same quarter in 2017. Experts owe this growth to securities regulation. Blockchain companies are said to face more issues when it comes to the technology’s deployment outside of digital currencies. Jerry Brito, the executive director of the non-profit organization Coin Center that works with representatives Warren Davidson and Darren Soto, both crypto enthusiasts said, that the spurt in the number of such agencies can be owed to the securities regulation and GDPR that have come in place. 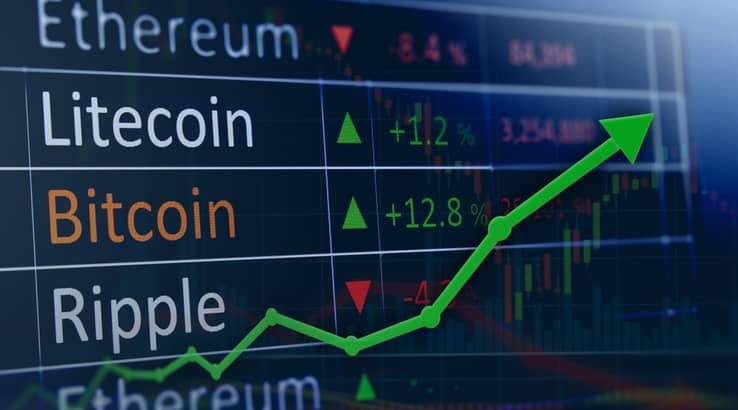 Meanwhile, Soto in a public meeting said that cryptocurrencies should come under Commodities and Futures Trading Commission and Federal Trade Commission. He also added that it should not be overseen by the country’s security regulator. It should be mentioned here that the first lobbying group was formed by industry leaders such as Coinbase, technology startup Protocol Labs, as well as Digital ‘Currency Group and Polychain Capital. It needs mention here that the Blockchain Association will represent entrepreneurs and investors who are involved in blockchain projects. Blockchain is changing and revolutionizing the security of the financial industry. Why would we wait around and why wouldn’t we institute blockchain on our own, to be able to check the technology but also the transparency of our own legislative process? Lobbyist Dina Ellis Rochkind agrees but believes that Blockchain is still in the early stages of winning Congress the desired number of votes. In a study in 2018, the Cambridge Center for Alternative Finance already indicated that the numbers are going upwards. In fact, the study looked at both the total account and verified users from 2016 to 2018. It saw a similar increasing trend in both categories. It was also found that the total users already reached the 139 million mark in 201, which is up from 45 million in 2016. Verified users increased to 35 million from 5 million in 2018. The study revealed that apart from the GDPR, customers continued to have trust in the technology because of the returns and the advantages it had to offer.